Sun damage is the pre-cursor of skin ageing. 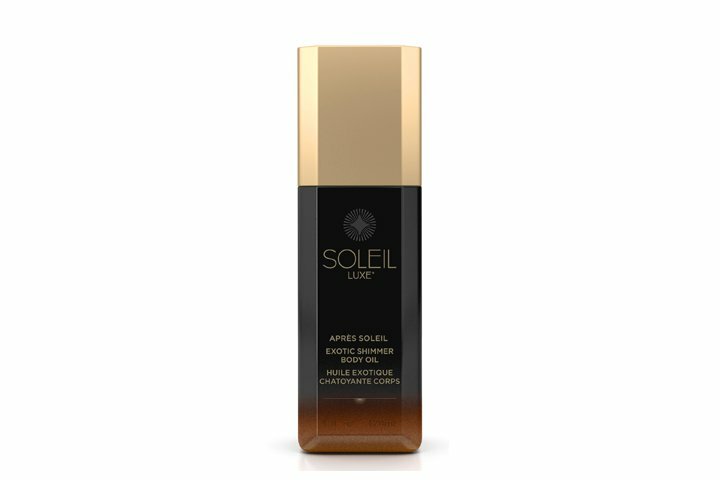 Putting effective sun protection at the forefront, Soleil Toujours defines a luxurious new paradigm for anti-ageing skincare. 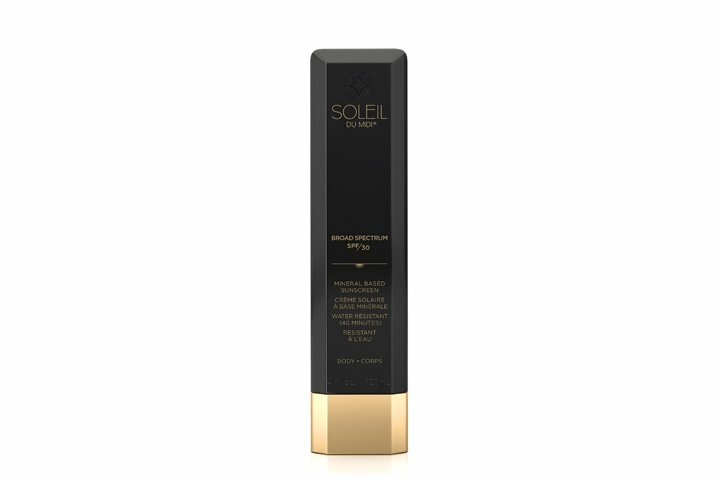 Featuring refined textures, delicate natural fragrances, modern outlook and sensory experience, Soleil Toujours is a visionary in superior anti-aging formulation with its mineral based sunscreen formulation. The proprietary EcoSun Complex teams up with red algae, vitamin C ester, Vitamin E and bisabolol to offer skin the most powerful and natural anti-oxidant protection. For those who look for a hassle-free ritual, this ultra convenient non-aerosol spray is designed to protect your skin from any angle. Use this naturally based body sunscreen for superior UV protection. The moisturizing formula is fortified with potent antioxidants, vitamins and botanicals. 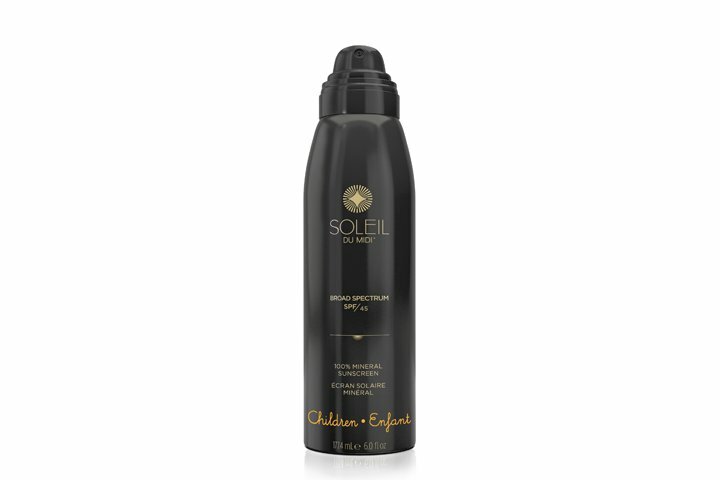 Formulated for children skin, this 100% mineral, photo-stable spray formula offers excellent UV protection while moisturizing and nourishing the skin. Its fruity scent cheers up every kid. 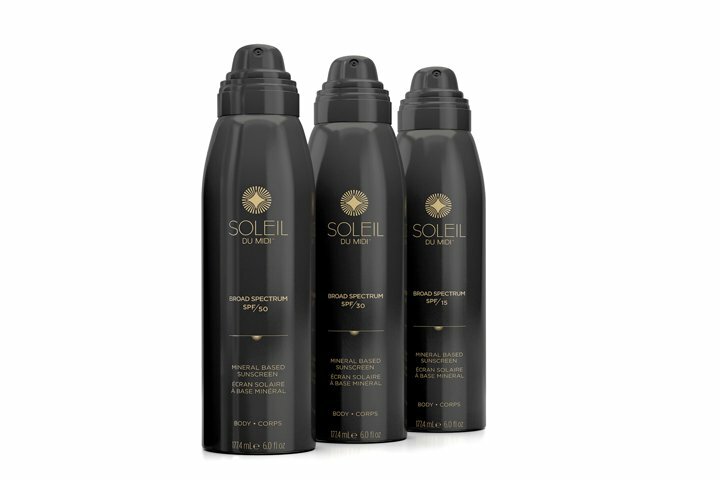 This mineral-based, photo-stable formula offers superior UV protection while moisturizing and nourishing the skin. Fortified with potent antioxidants, vitamins and botanicals. A shimmering after-sun cocktail to pamper your drying skin. Formulated with Rosehip Seed Oil, Argan Oil and Pomegranate Seed Oil, this 100% natural body oil helps to calm and relieve irritated skin. Can be applied daily for skin softening. The hot and humid summer paves way for germs and bacteria of all kinds. Lanolips takes its ultra-pure-grade lanolin therapy one step forward with an antibacterial “liquid glove” that instantly kills 99.9% of germs including Staphylococcus aureus and E. coli. This light and refreshing hand treatment is aloe vera added and alcohol-free. 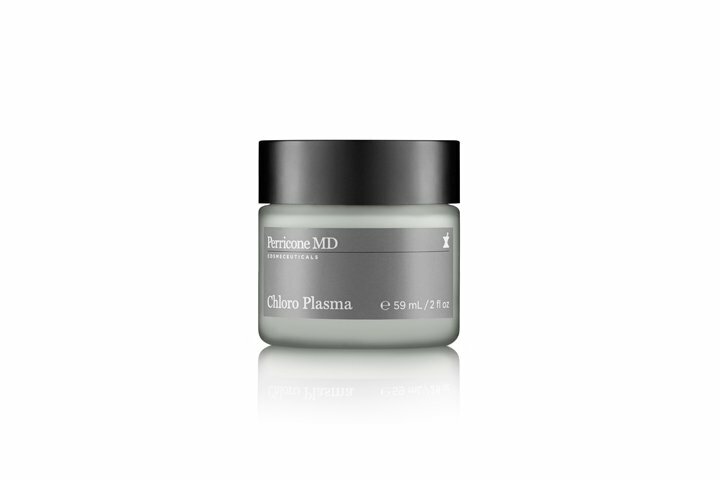 Chloro Plasma brings you a green facial experience with Phytonutrient Microcapsules that activate upon skin contact, releasing a richness of chlorophyll. 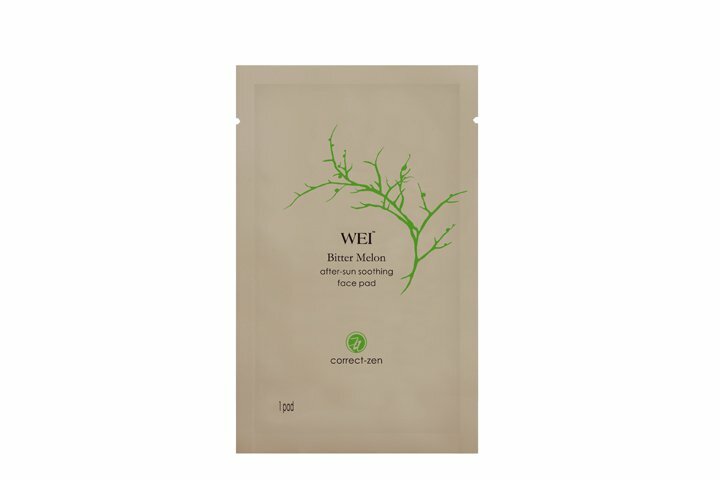 Derived from Blue Green Algae and Watercress, this deeply detoxifying and purifying mask promises powerful antioxidant protection for a healthy and gorgeous complexion. Let your face enjoy an after-sun cocktail of bitter melon, winter sweet, bamboo leaf, bitter chrysanthemum and green tea for an instant cooling and calming ritual. 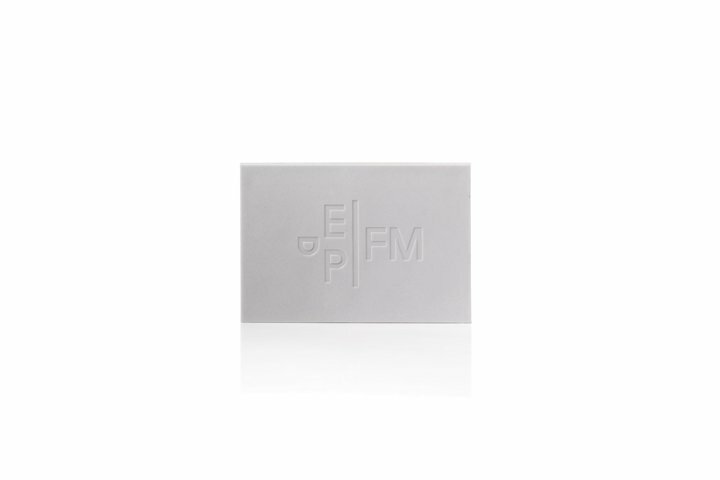 This high-tech bio-cellulose pad fits like your second skin with all the necessary nutrients that an after-sun face needs. All the redness, excessive heat and irritation caused by sunburn will be gone. 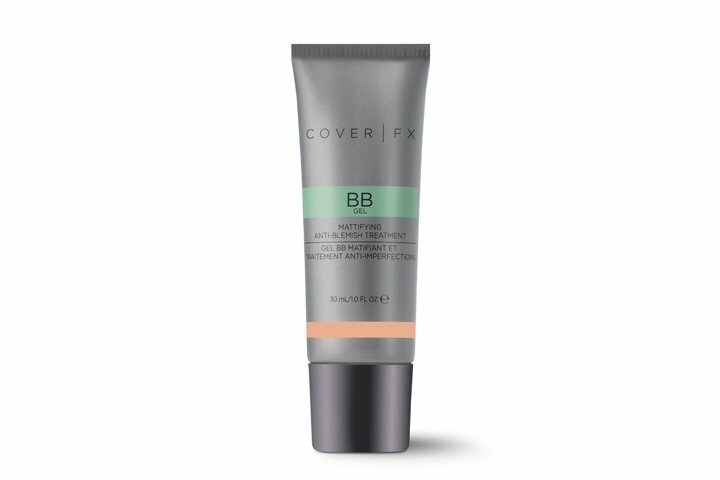 Available in 10 shades, this mattifying and non-drying anti-blemish treatment is lightweight with buildable coverage (10% pigment load) and matte finish. Clinically tested, vegan and free of the inflammatory 5, it treats blemishes and reduces inflammation, hydrates and improves skin elasticity with powerful antioxidants. Paying tribute to the glamorous 80s, six bold, dynamic and vivacious shades work together to revive the pop ruled and rock rolled era. 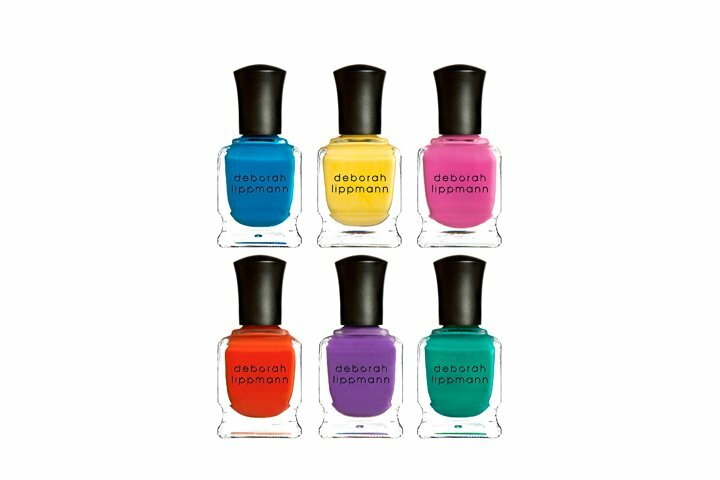 80’s rewind is destined to rock your nail colour palette. With a single stroke, the precision brush tip accomplishes a multitude of eye looks from tight-lining for lash-thickening definition to dotting between lashes for an invisible liner look. Also works for a dramatic winged eye or flirty feline flick. 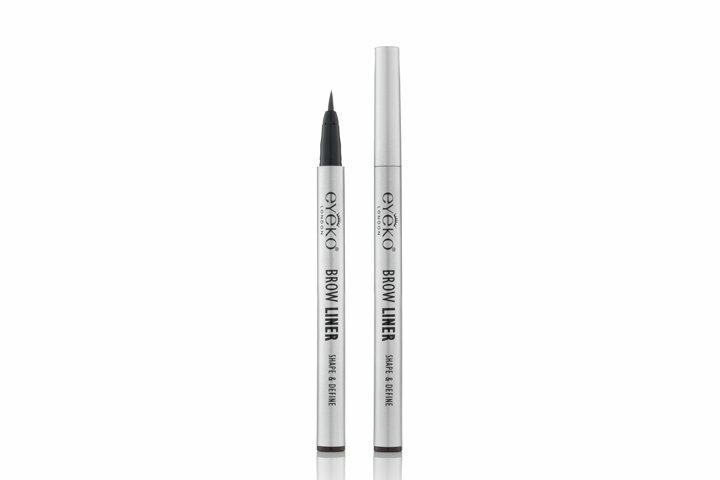 An all-in-one eye shadow and liner with intense waterproof ability for long-lasting crease-resistant finish. The built-in blending brush creates smoky eyes in an instant. Available in 3 wearable shades: chocolate, charcoal and taupe. 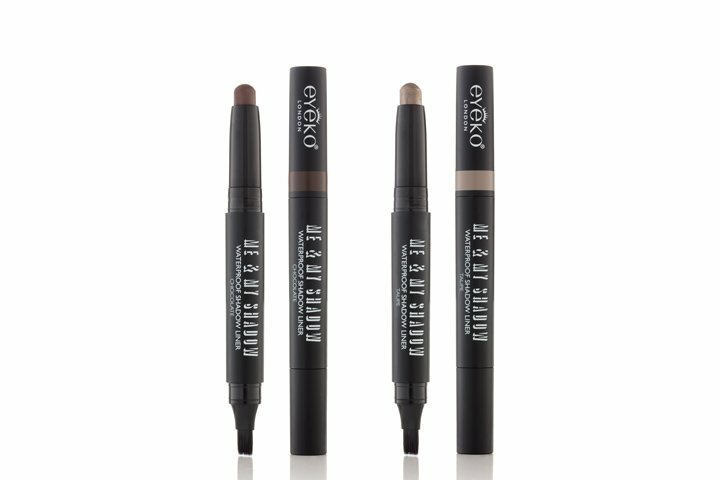 A brow perfecting tool with easy-to-use, waterproof precision brush tip to fill in sparse areas between your brows. 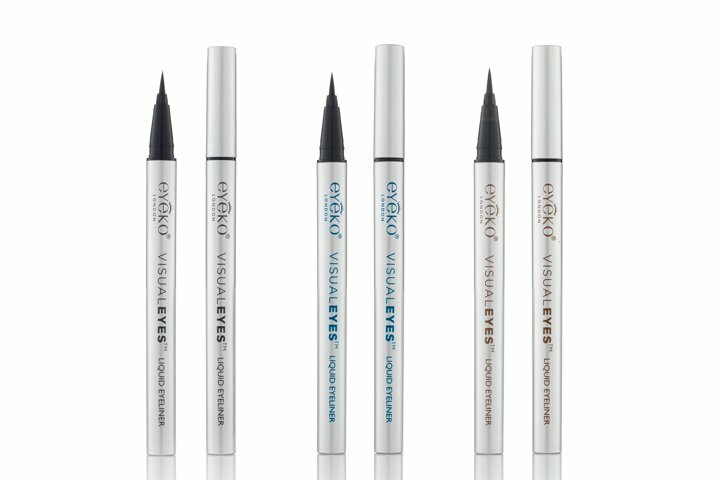 A universal shade that is natural and long-lasting to shape and define your brows. 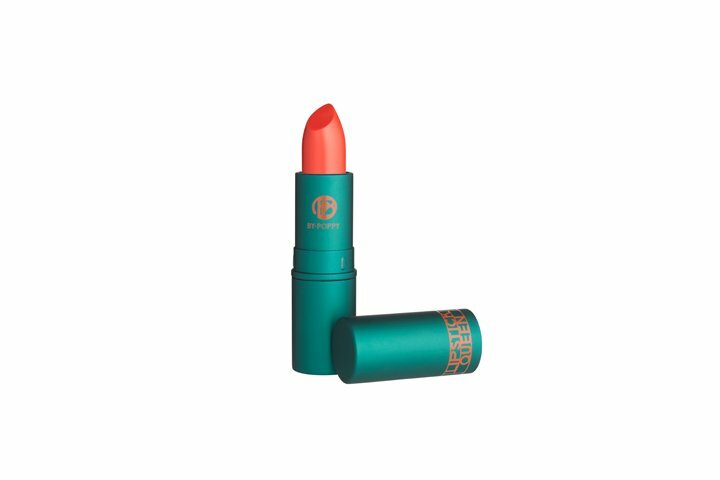 Inspired by the favorite animal print of Poppy King, Jungle Queen is a colour-popping coral ideal for pairing up your favourite big cat prints. The semi-sheer and moisturizing formula is enriched with nourishing natural oils and conditioning Vitamin E for hydrating and antioxidant protection. Created as a traveller’s companion for all time zones, the unisex Globe Trotter travel spray truly cradles the perfumer’s olfactory visions. 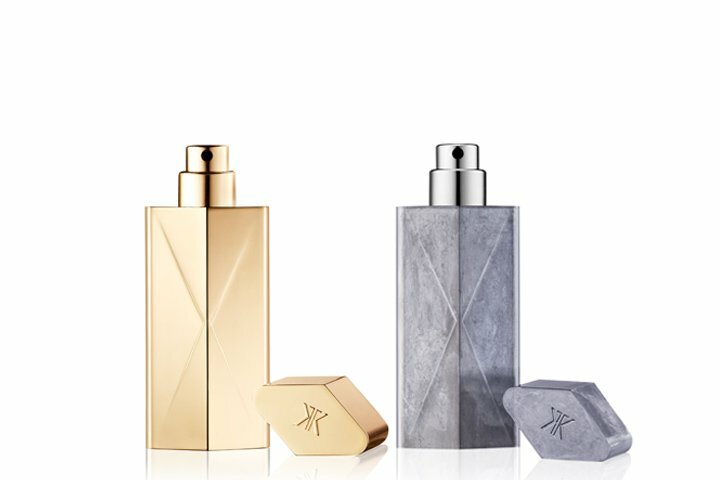 Inspired by the iconic bottle cap of the classic MFK fragrances, the zinc or gold case itself is an object of art to house your favourite scent. Reinventing the classic lavender sachet, Rubber Incense is a scented object with a surrealistic edge. Made of recyclable EVA, the plastic slab is designed for small spaces like dressing rooms or car interiors. Apart from the classic “Saint des Saints”, three refreshing smells are created for summer: Jurassic Flower, Rosa Rugosa and Marius & Jeannette. From now till 31 August 2014, as a VIP Cardholder, you can enjoy an instant cash discount with your accumulative points at 5,000 or above. Instant cash discount offers include $200, $300, $500, $800 and $1,500 with minimum purchases required respectively*. To learn more about the points balance and other enquiries, please feel free to contact our Customers Service Team at 2113 5380. *Terms & Conditions – Maximum 3 times of redemption during the promotion period. Redemption is not applicable at Joyce Beauty Lane Crawford concession counters. Merchandise redeemed is not returnable and exchangeable. In the event of disputes, Joyce Beauty shall be deemed the rights for final decision.